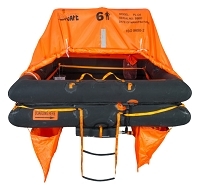 At the Life Raft Store, we carry a large selection of survival and rescue equipment. Many times we hear stories of people caught out at sea for days or weeks because no one knew they were out on the sea. 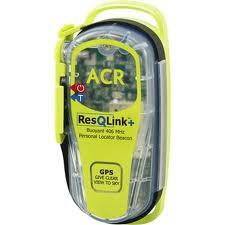 Little items, Such as a PLB or Personal Locator Beacon would have saved them or cut down the time they spent in a raft or broken down boat. 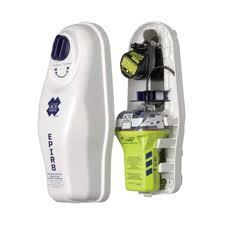 Life-saving devices are not expensive but when they need, they are priceless. If your life or the life of a passenger is not worth $300.00 dollars, you deserve to have a wake-up call. ACR makes ELT's and PLB's that are not expensive anymore. The GPS system they communicate with will let the First Responders know your exact location and it is their job to track down active beacons. They work. In Addition, you need to be prepared for the what ifs in boating. We offer everything you need to make a Ditch bag or Survival kit for the unexpected. Life Jackets, Sea Dye Markers, PLB and ELT's, Rafts, and much more. Take a good look at your children, friends, and people who trust you to take them on a safe boating experience or airplane flight and reconsider what you think you need to have on board for that moment when things can go wrong. If you have any questions, please call us, we are here to help.